On Wednesday August 22, at approximately 1:41 p.m. the Adair County Sheriffs Office, Adair County Fire, Adair County Ems, and Adair County Emergency Management were dispatched to the Adair County Airport to a possible plane crash. 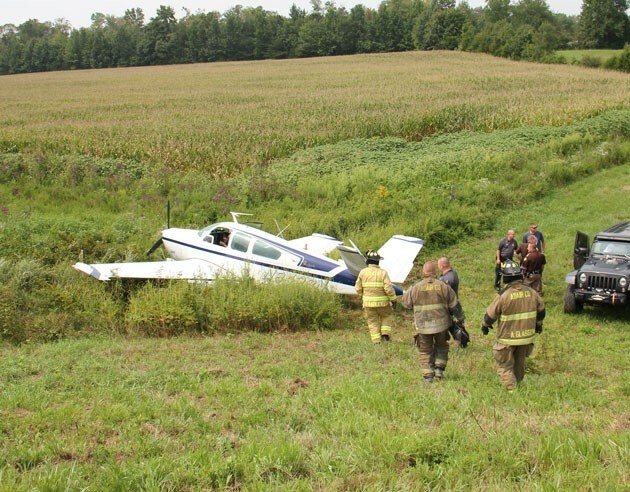 Upon arrival it was determined that a single engine plane had came up short of the runway and traveled over a large embankment and into a fence. The pilot James Michael Maloney, 72, and passenger Linda Maloney, 70, advised they experienced some problems with the aircraft and communicated on their radio for the nearest airport location, that being The Adair County Airport. The pilot advised the plane had almost came to a stop when it suddenly dropped off the end of the runway and it was unable to stop traveling down a large embankment and coming to rest in a fence. Neither the pilot nor the passenger were injured. KY-FAA in Louisville advised they would be investigating on next date. 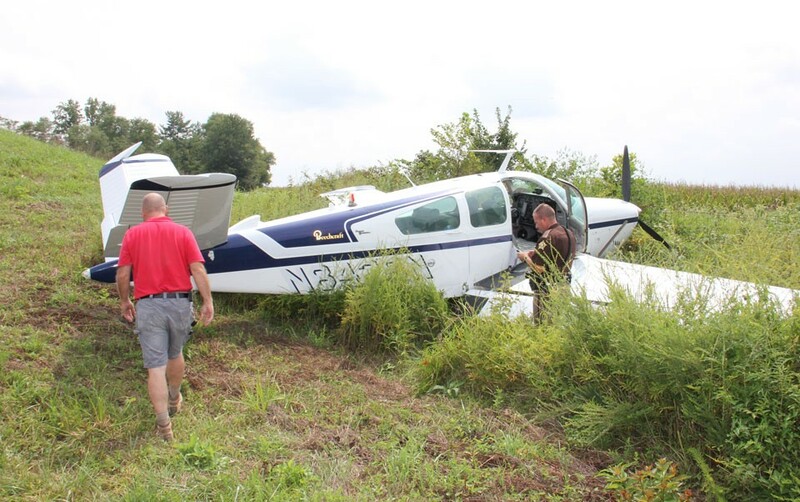 On Wednesday afternoon, a personal aircraft was landing at the Columbia – Adair County airport and ran off the runway. The pilot was uninjured. More details will be posted as they become available.